We ride in small groups and offer personal and friendly service! This tour is about 7-10 km, depending on the experience of the riders. 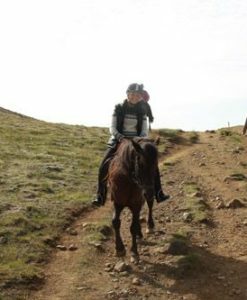 It is suitable for beginners and for those with more experience as we can choose between routes in the area. 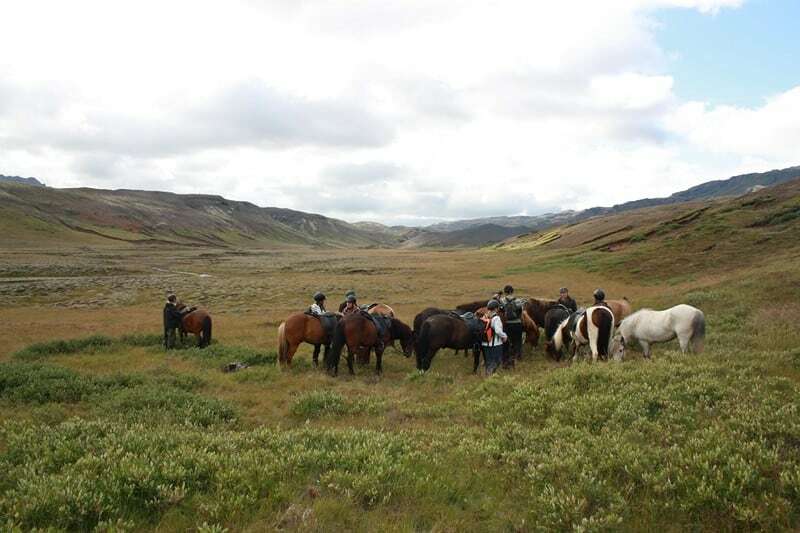 We will either ride on a beautiful and smooth riding path along the Ingólfsfjall Mountain or, for a group of more experienced riders, we will ride by and in the river Gljúfurá. 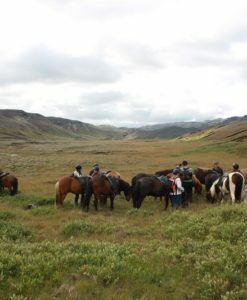 On both routes, you will enjoy natural riding paths and a wonderful setting for horseback riding where you will get to know the friendly Icelandic horse. Total tour duration is 3 hours,1,5-2 hours riding. for beginners and experienced riders. We ended up with a free day at the end of our holiday and decided to go horse riding. Our daughter is 8 and was given an amazing horse to ride, she went from being led in the beginning of the ride to trotting on her own at the end of the hour! Our guide was amazing and the horses were brilliant. There wasn’t much opportunity to learn about the horses while we rode because of the weather (it started snowing at one point) and we were riding in single file but the guide also collected us from the B&B and she provided us with lots of useful information on the journey to and from the stables. Good and friendly horses. Small groups. Breathtaking landscapes. Helpful guides. Hotel pickup in Reykjavik . Totally recommend the Ölfus special, the long ride. It is a good option for tours out of the summer season. Me and my boyfriend booked on the tour which was nice as it was quite private. They provided us with good out wear and safety gear. 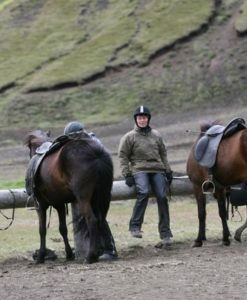 However, we chose the windiest & coldest day to go for a nice little horse ride, which felt like a trek across the North Pole.. If you book to go in winter be prepared for the cold. The views and countryside were amazing, I’d like to go again in the summer. Great horses and staff. Very accommodating to our schedule and riding levels. 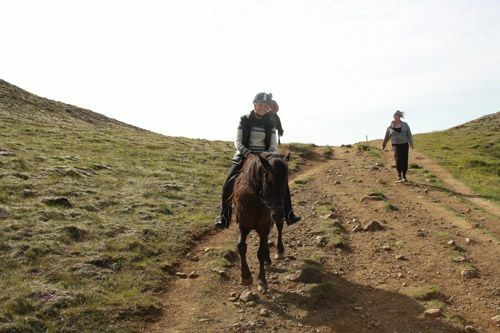 A must do when coming to Iceland! 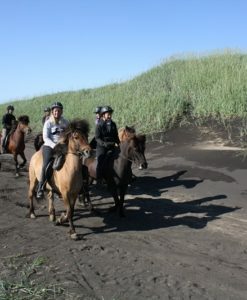 Hi – My husband and I went riding at your stables last week on Tuesday, August 14th, with 2 guides, Matilda and Tatiana. We just wanted to say what a wonderful time we had! 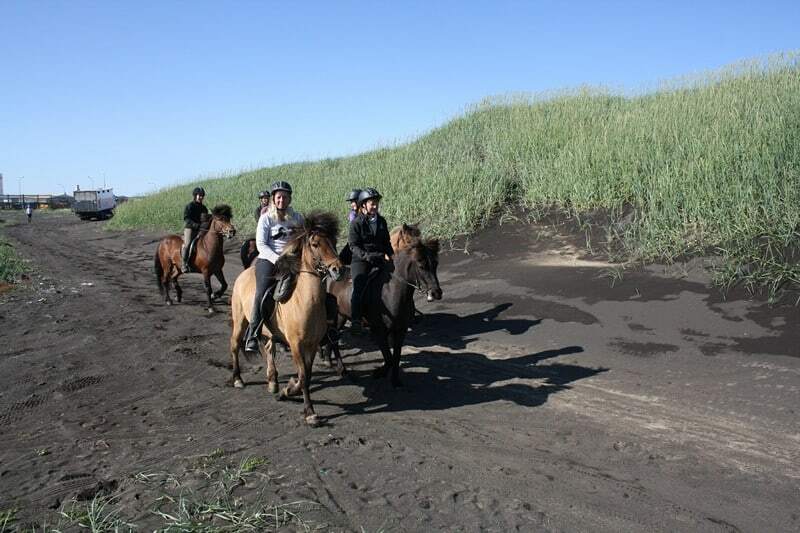 Both Matilda and Tatiana were courteous, friendly, and very knowledgable about the horses. They were helpful giving us riding tips and made sure everyone was going at a pace that was comfortable for them. The scenery was gorgeous. 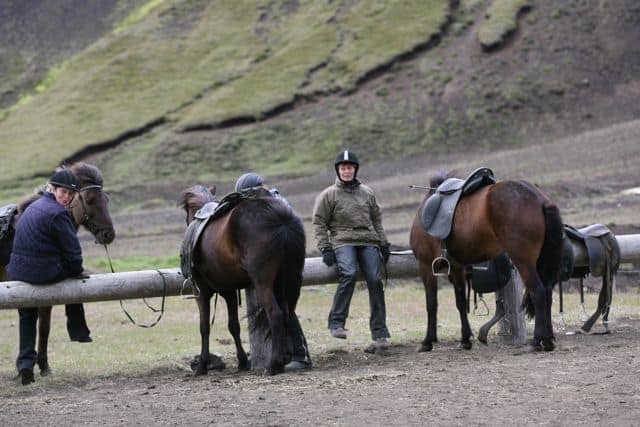 You have beautiful horses and it was such a treat to experience the tölt.